Since 2014, Darden Ideas to Action has provided actionable insights about management and leadership from the University of Virginia Darden School of Business. Connecting readers with leading research and the latest thinking from the School’s faculty and other experts, Darden Ideas to Action presents accessible and relevant ideas for modern global leaders who see an active and responsible role for business in society. How can I learn more about Darden’s faculty? The Experts page lists Darden’s faculty members. Each expert’s page describes his or her areas of business expertise and contributions to Darden Ideas to Action, and links to the author’s full profile on the Darden School of Business website, where you will also find contact information. How can I access Darden case studies or teaching materials? Darden Business Publishing sells business case studies, technical notes and teaching notes written or sponsored by Darden’s faculty. Darden’s Case Collection is the second largest in North America, and Darden cases are taught around the globe. For the press: Who should I contact with questions? Please visit Darden’s For Reporters page, where you will find contact information for media relations professionals in the Office of Communication & Marketing, as well as other resources. 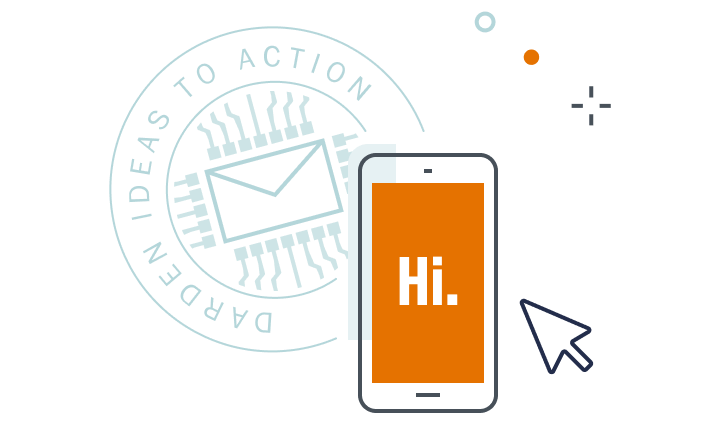 You can subscribe to the Darden Ideas to Action monthly e-newsletter. If you have questions or comments about Darden Ideas to Action, email IdeastoAction@darden.virginia.edu. If you are interested in content licensing and/or article translation, please contact Darden Ideas to Action. If you are interested in linking to Darden Ideas to Action, you may link to the site using standard fair use guidelines. Please use direct links to content and cite as the source Darden Ideas to Action from the University of Virginia Darden School of Business.